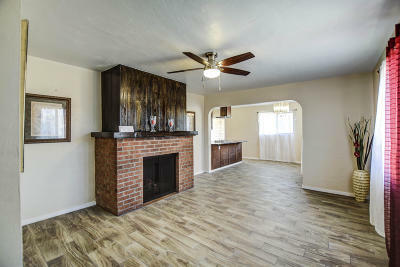 Absolutely amazing home ready for your furniture! 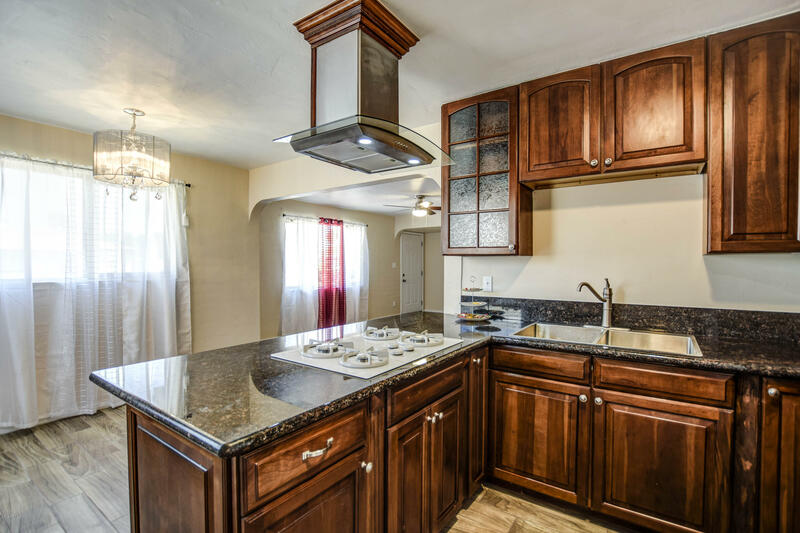 Move in ready beauty with upgrades everywhere. 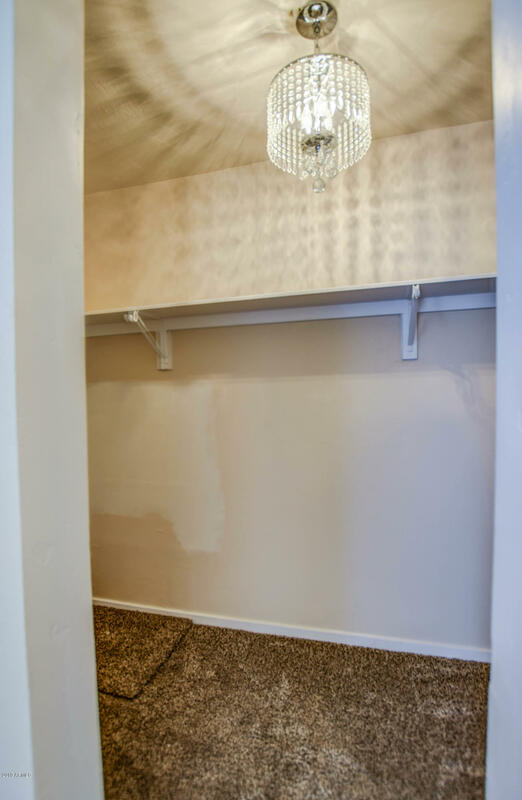 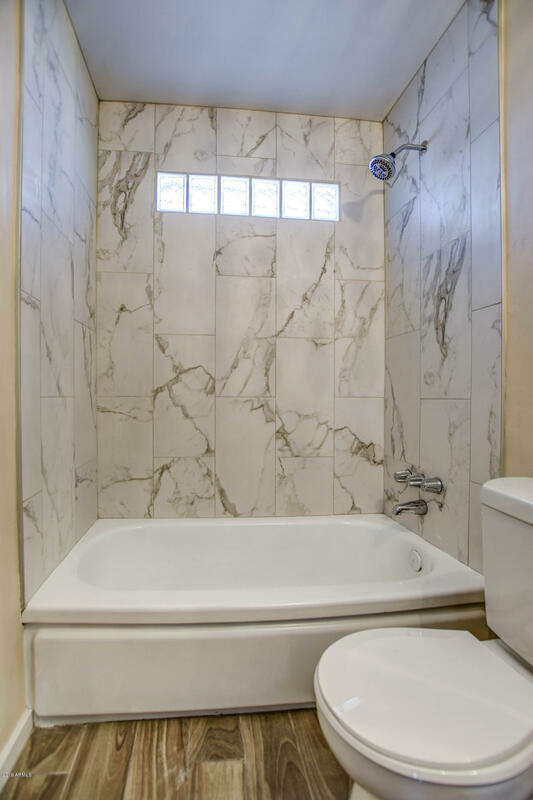 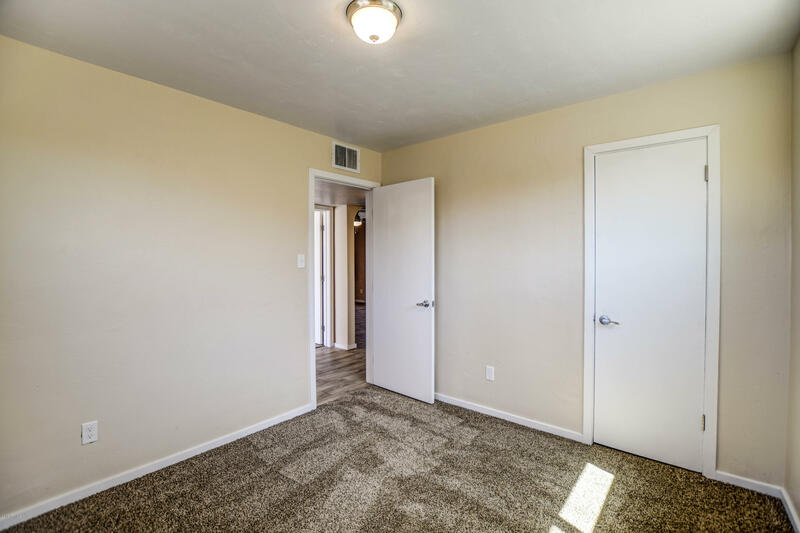 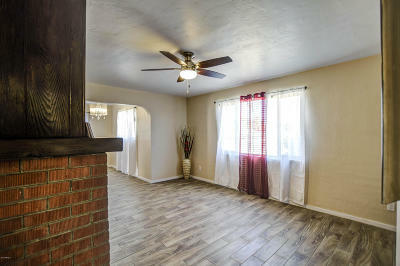 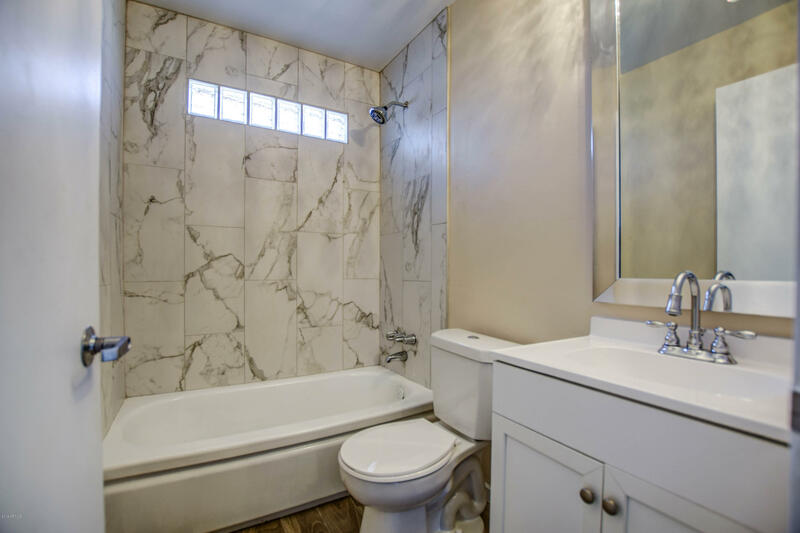 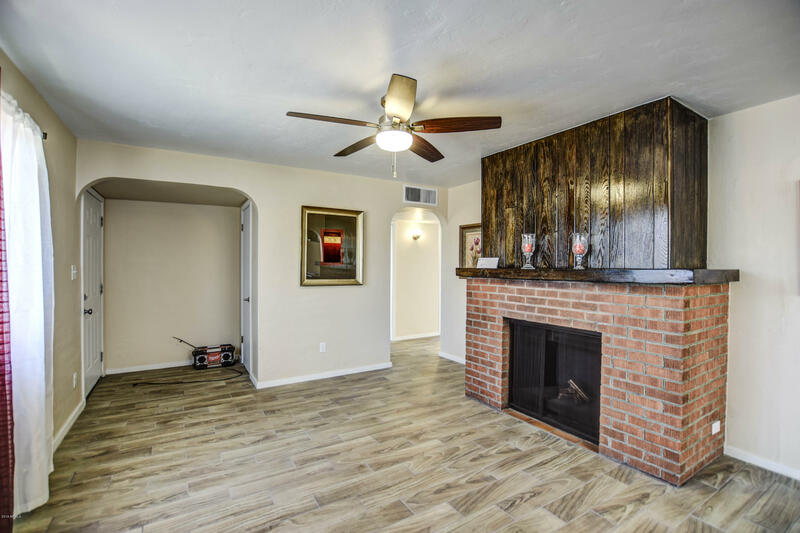 Gorgeous wood-like tile through all the main living areas and carpets in the bedrooms. 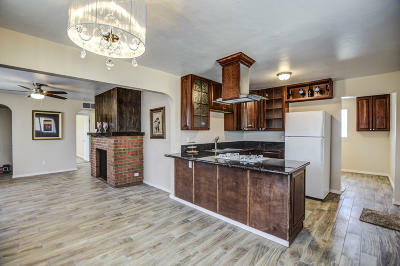 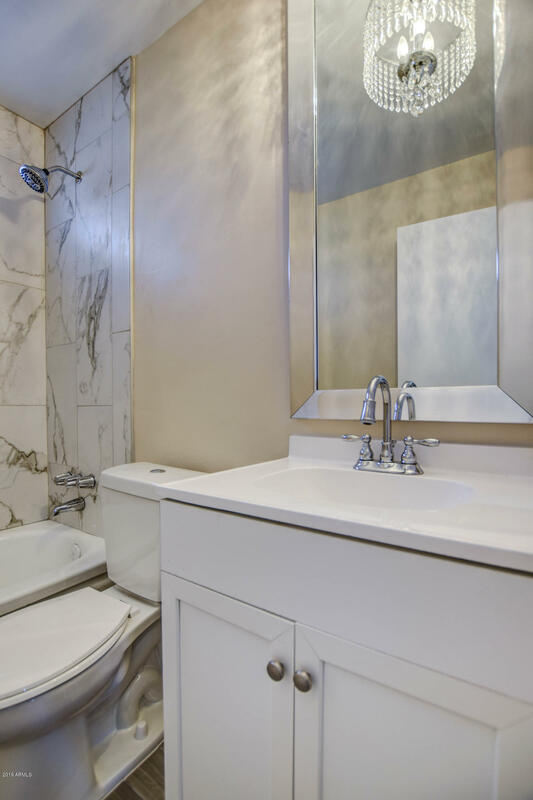 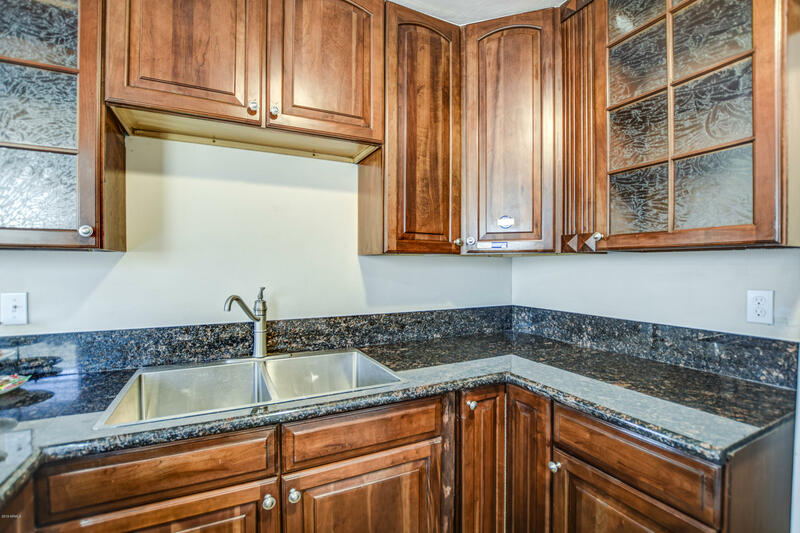 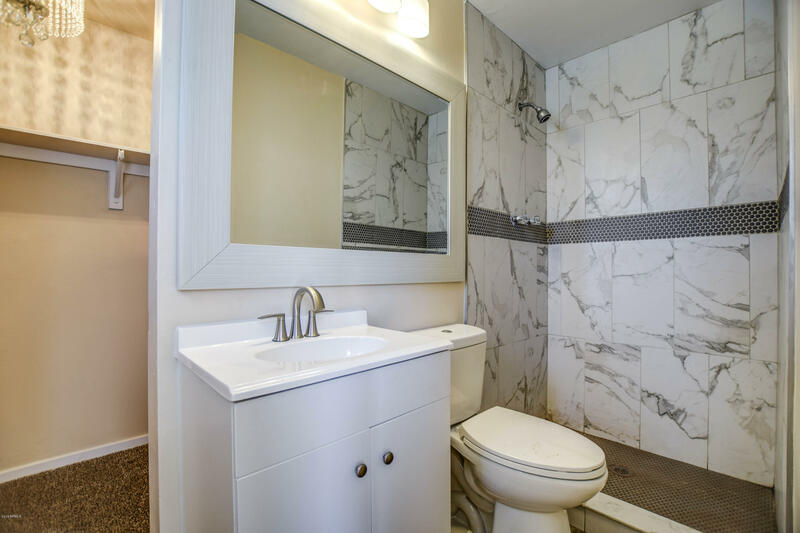 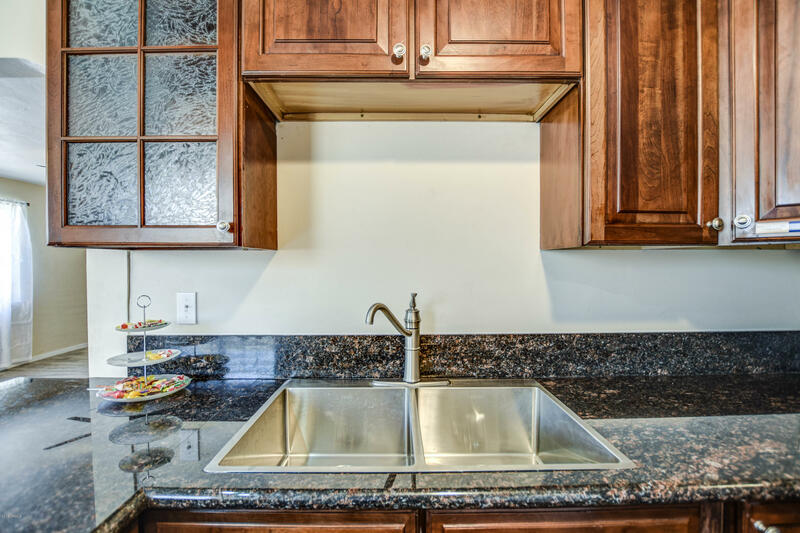 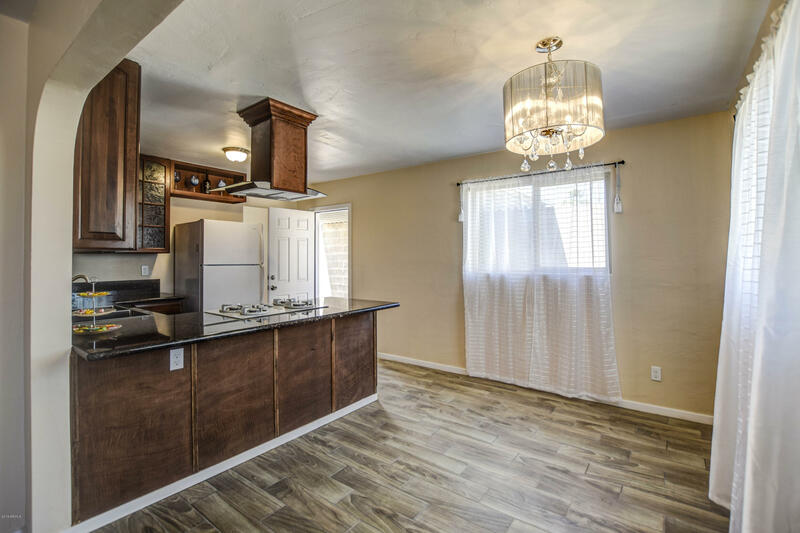 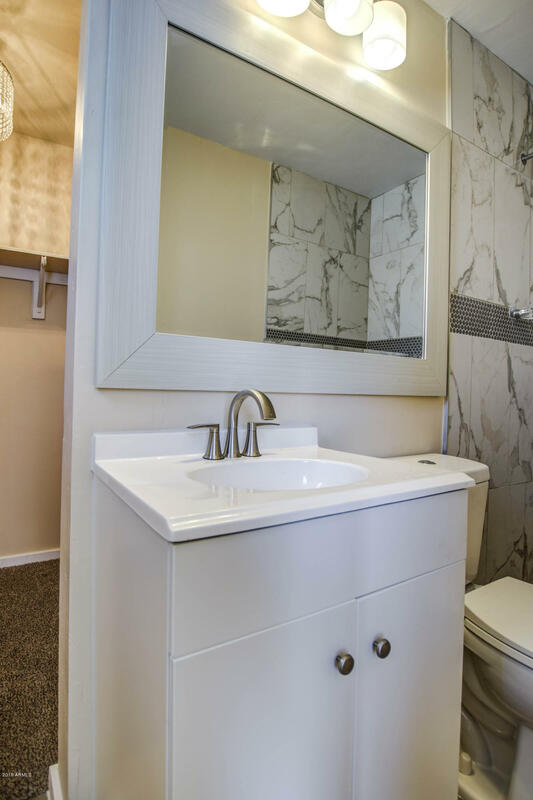 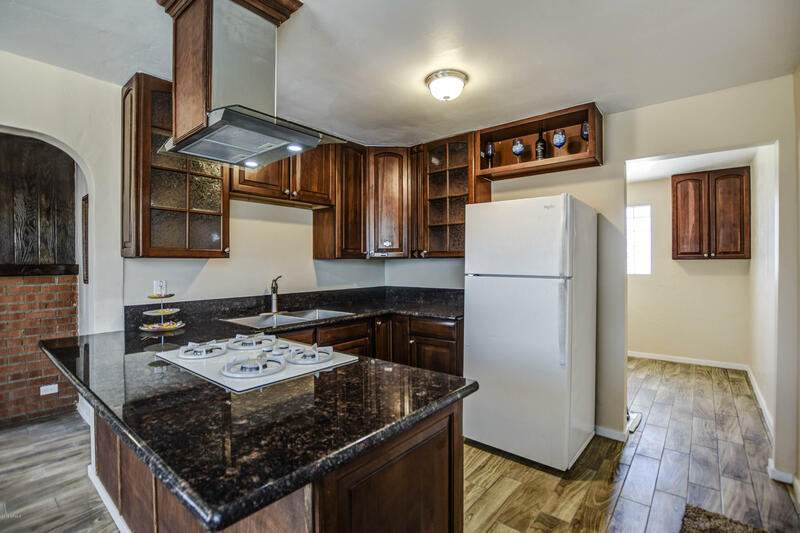 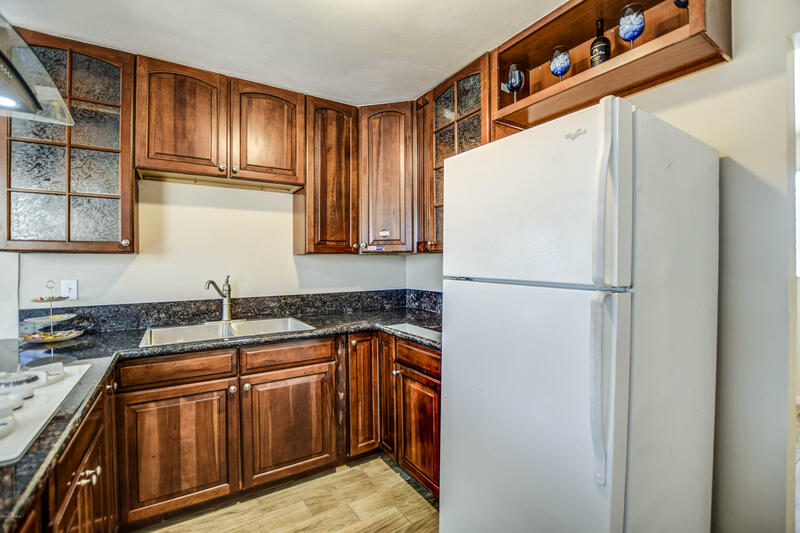 Kitchen offers granite counter tops, stainless steel double sinks, upgraded cabinetry, and cooktop gas stove. Fireplace in the living room. 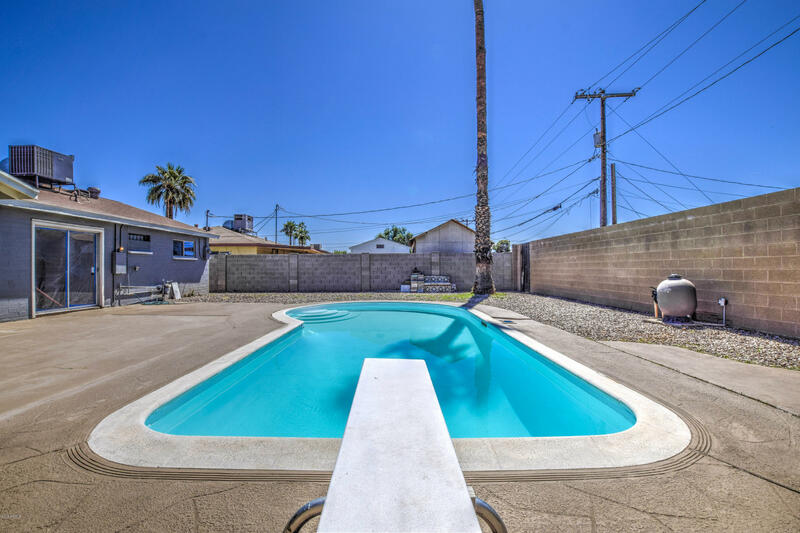 The back yard is a dream for you if you like to entertain with tons of room for guests and sparkling diving pool. 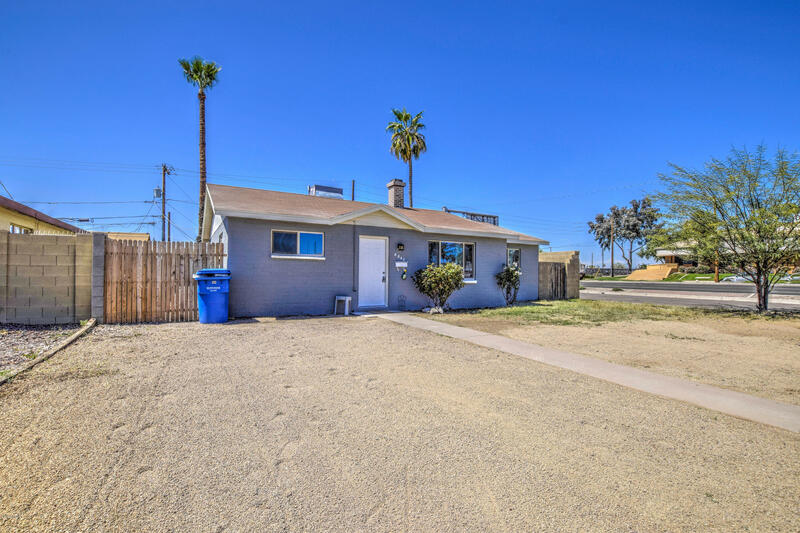 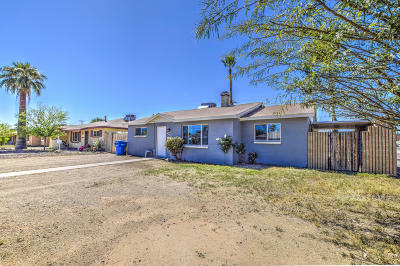 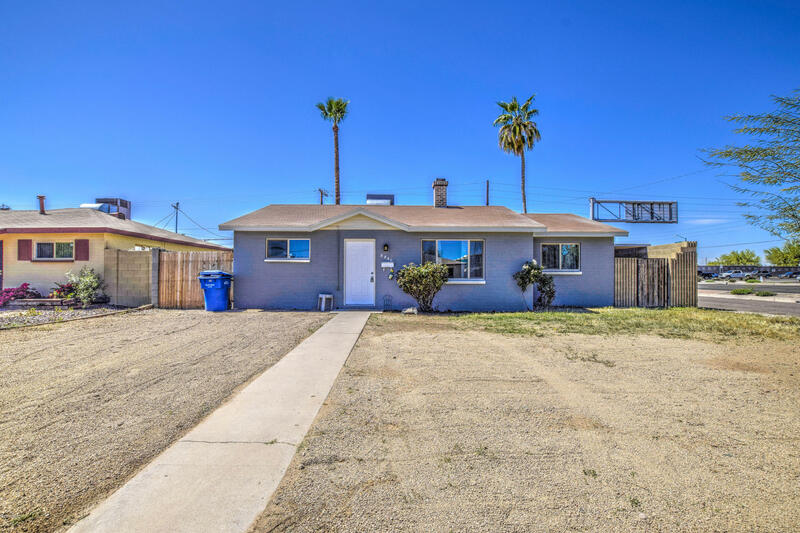 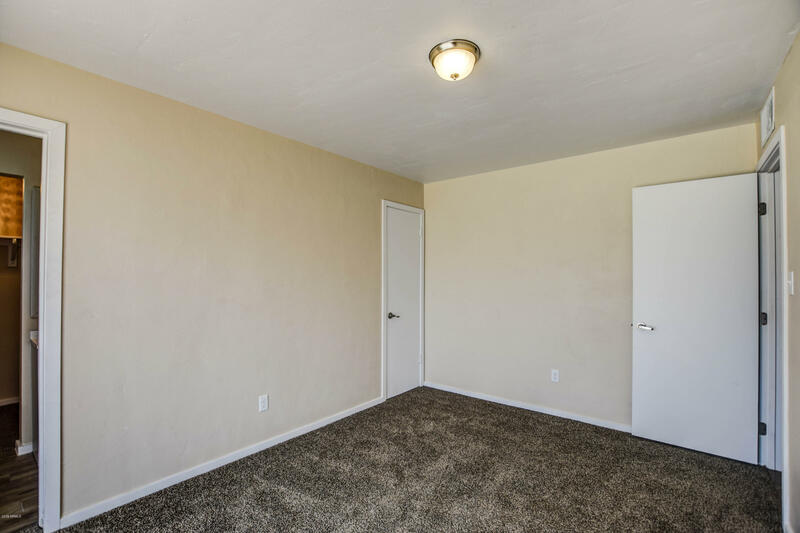 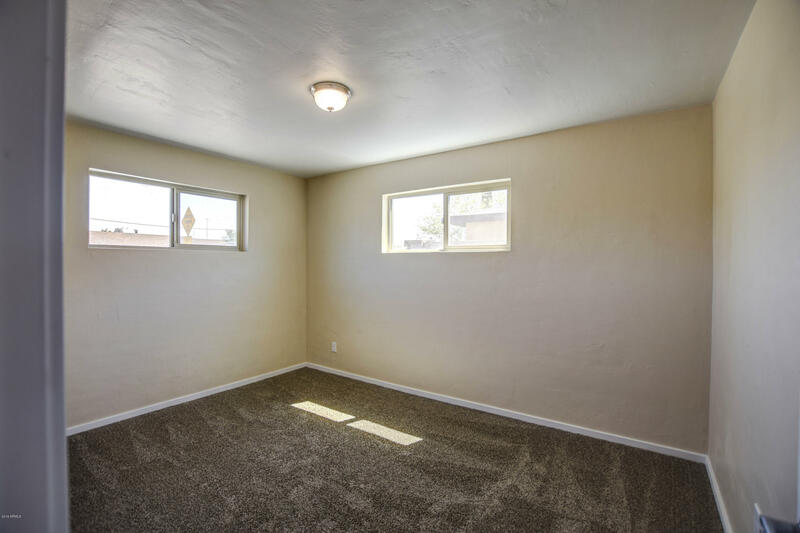 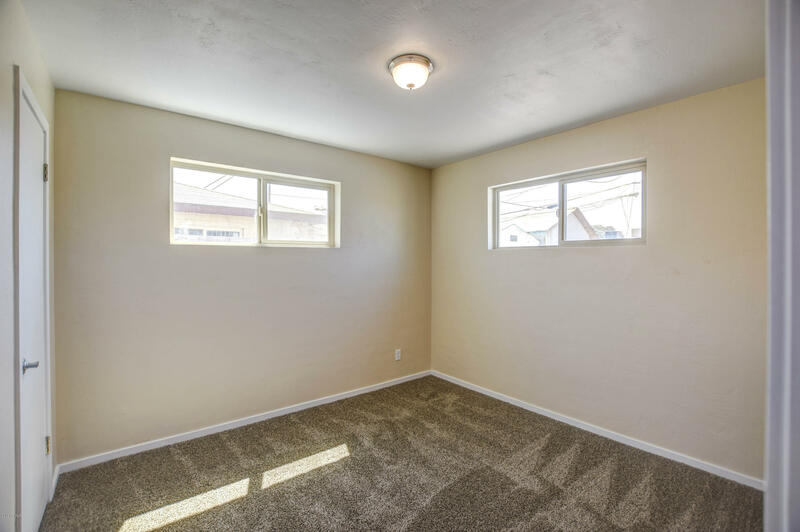 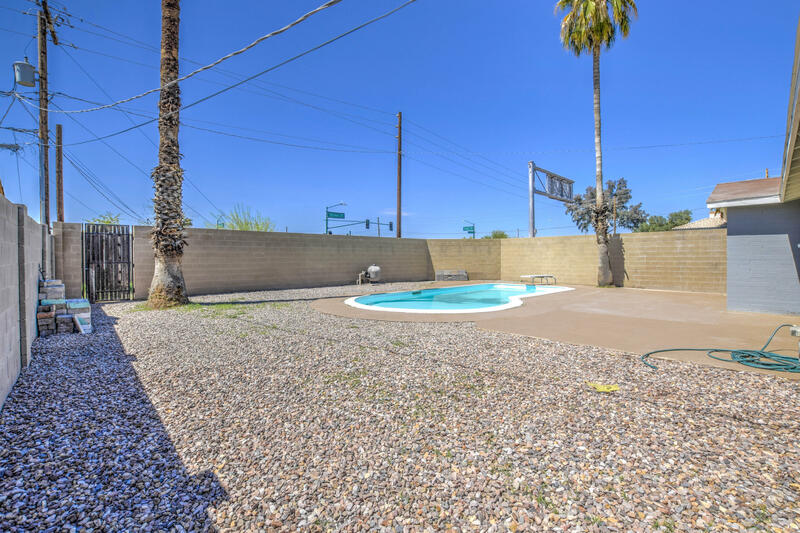 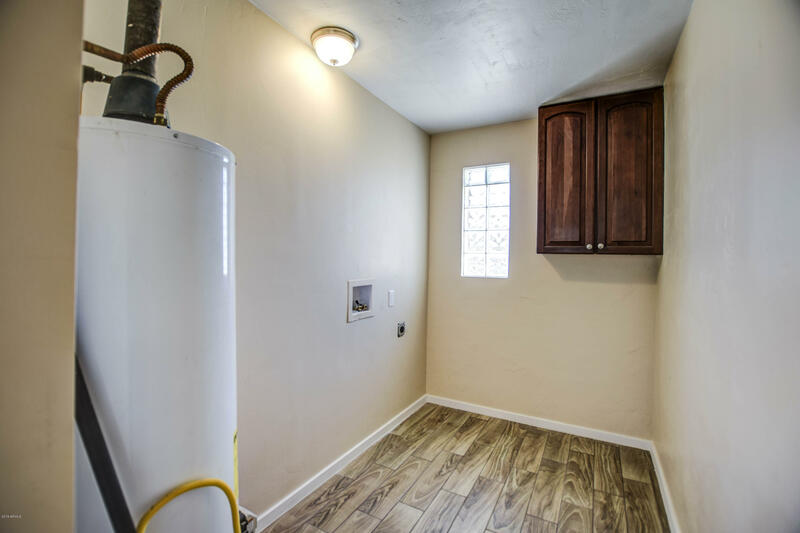 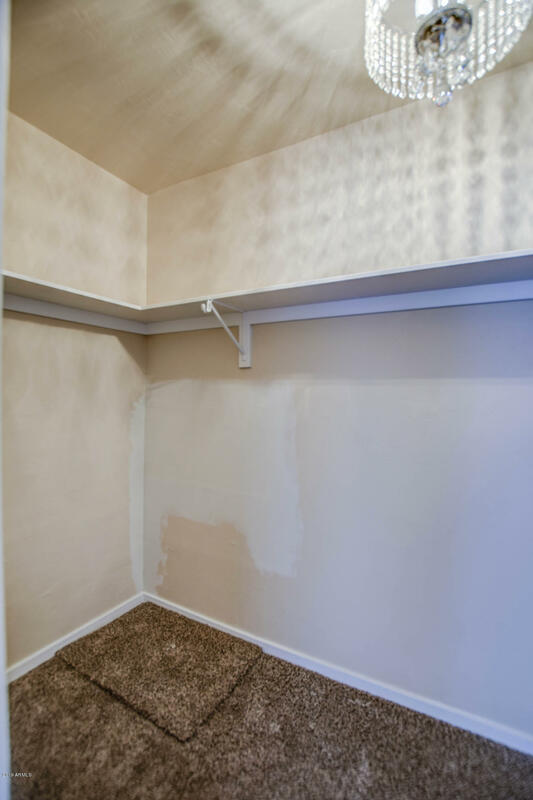 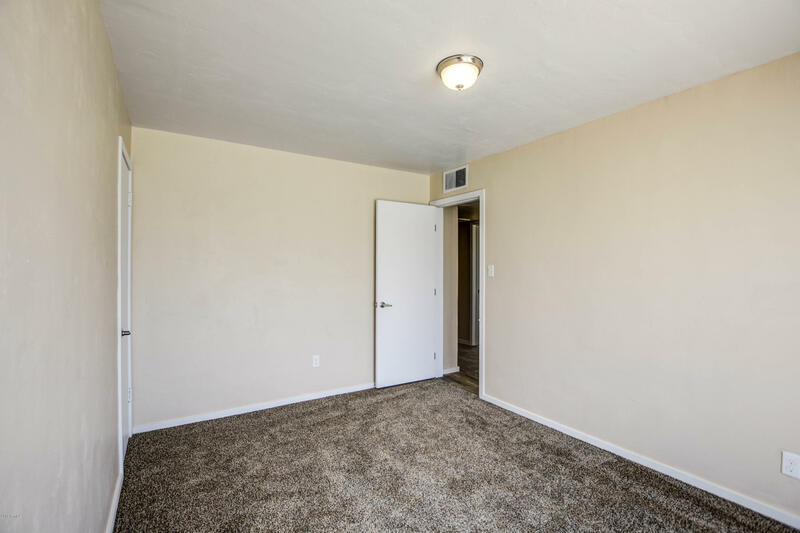 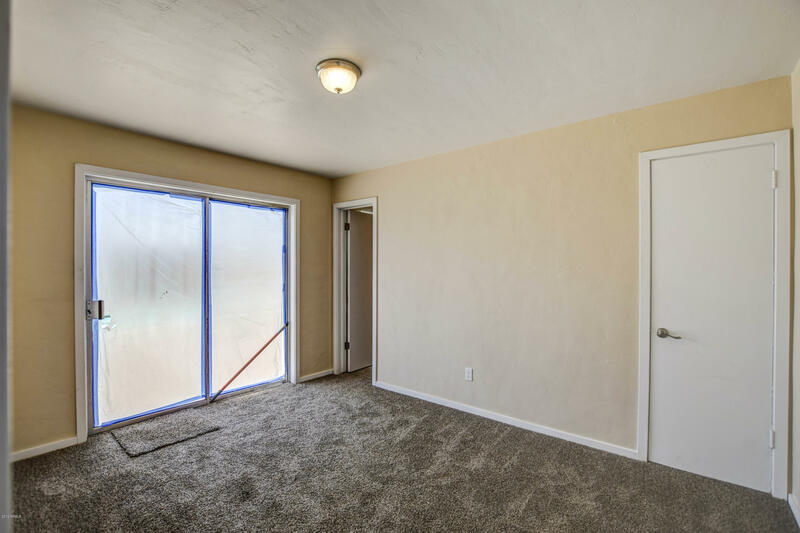 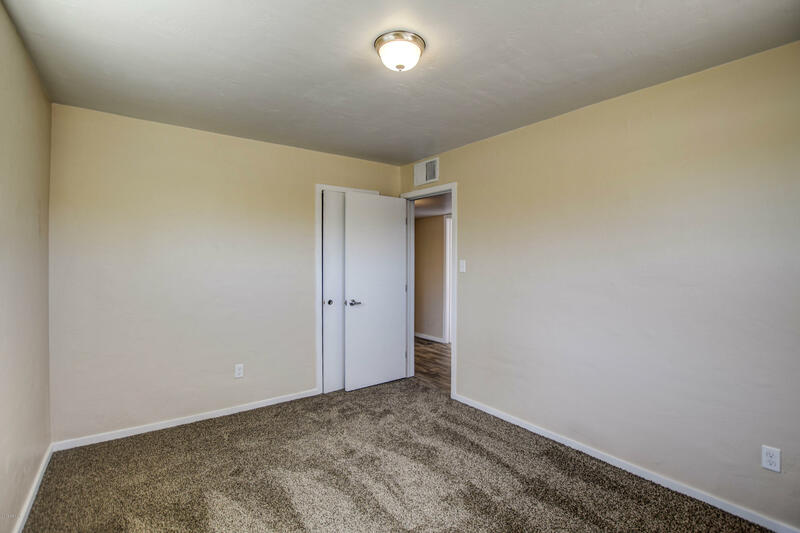 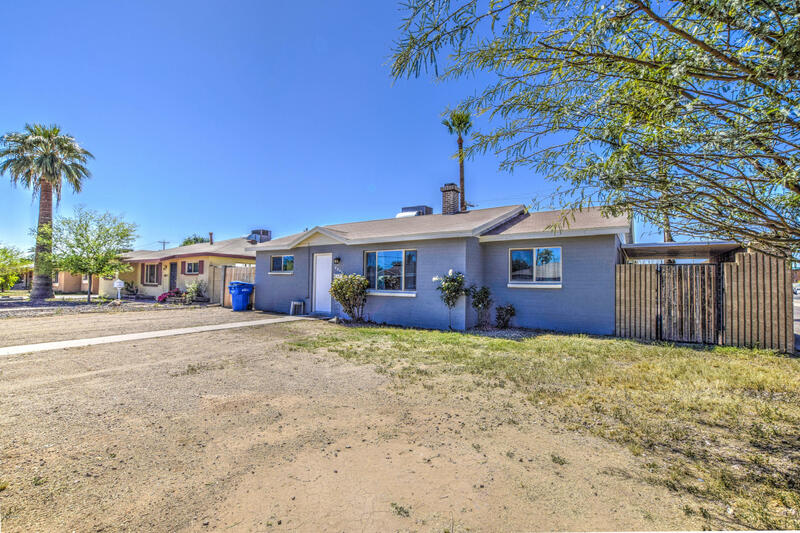 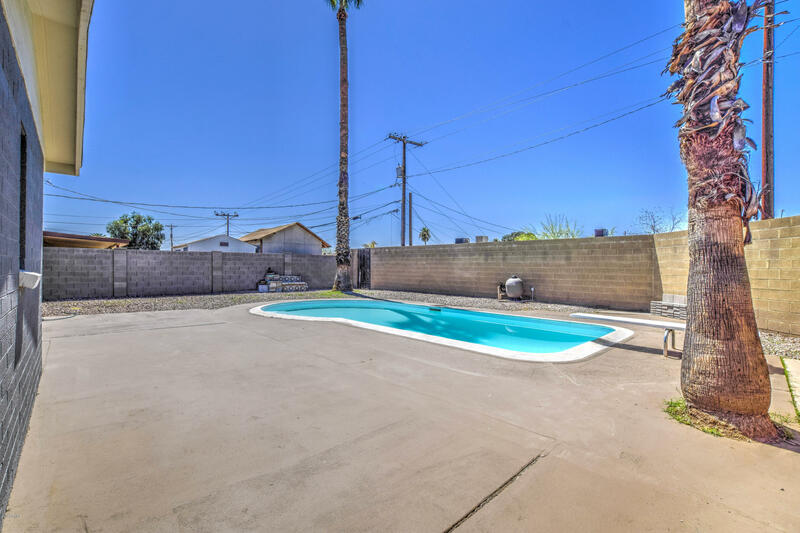 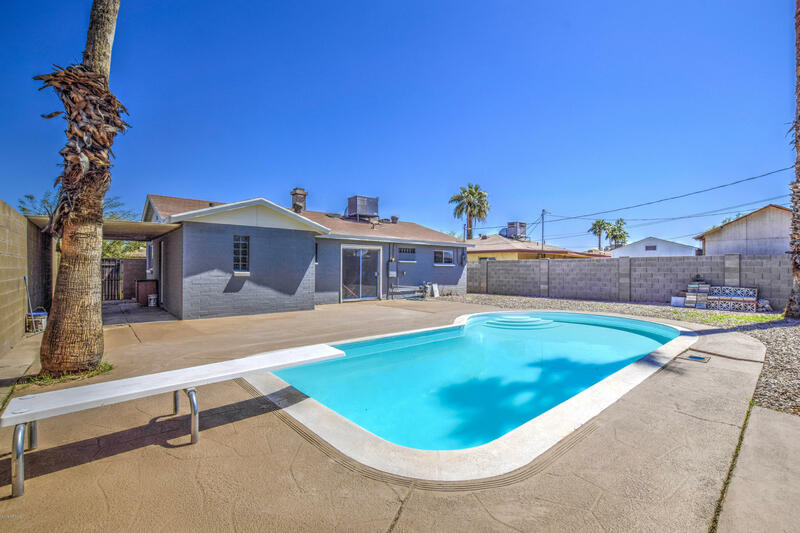 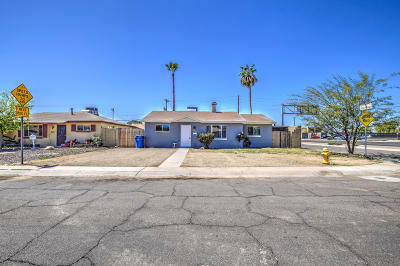 Prime location about literally one minute from freeway access to the I-17. 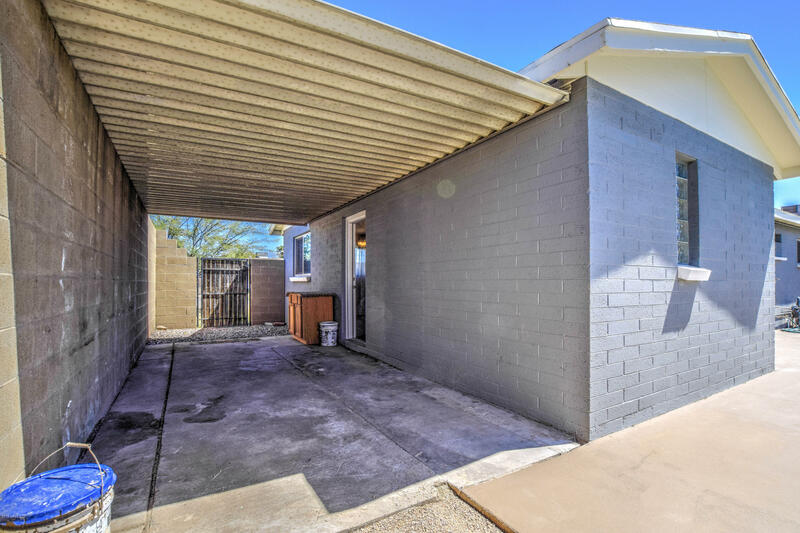 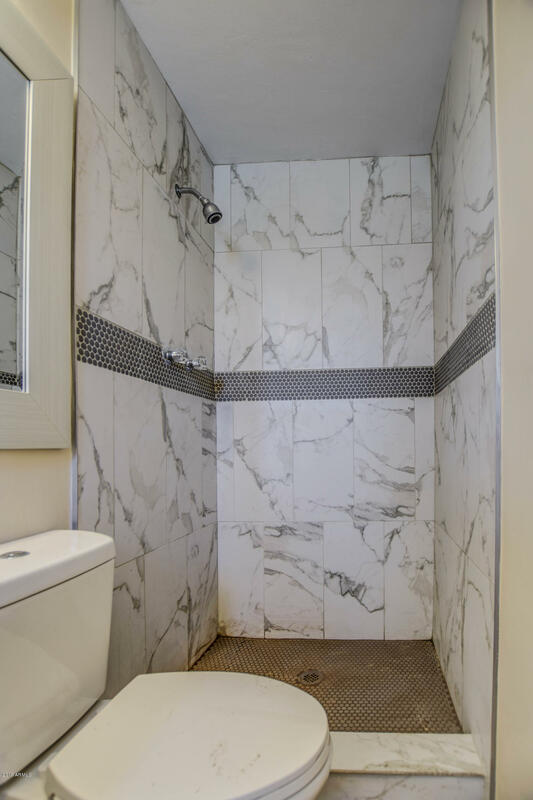 This is the perfect home for a first time buyer..or if you're investor looking for a great rental home...this is it. 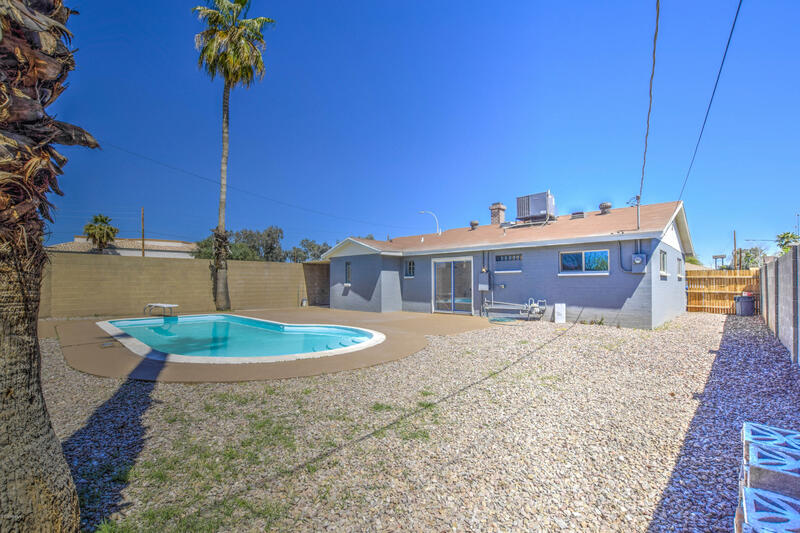 Either way don't miss out on this fantastic opportunity! 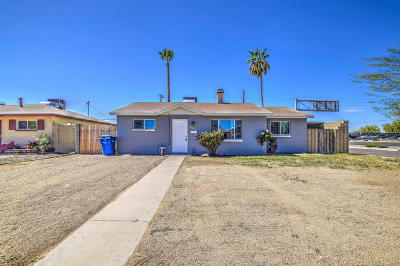 Thanks for taking a look and bringing your offers!